I clienti a volte si incontrano dal vivo invitandoli nel tuo coworking oppure andando a visitarli nella loro sede… a volte invece li si incontra tramite videocall. Ecco 8 consigli preziosi presi dal blog del mitico Seth Godin per partire alla grande! Sit close to the screen. Your face should fill most of it. Use an external microphone or headset. When you’re not talking, hit mute. Don’t eat during the meeting. When you’re on mute during an audio call, you can do whatever you want. But when you’re on mute on a video call, you need to act like you’re truly engaged. Nod your head. Focus on the screen. Don’t get up and feed your dog. Don’t sit with the window behind you. A little effort on lighting goes a very long way. When you’re talking, spend some time looking at the camera, not the screen. You’ll appear more earnest and honest this way. When you’re talking, go slow. No one is going to steal your slot. 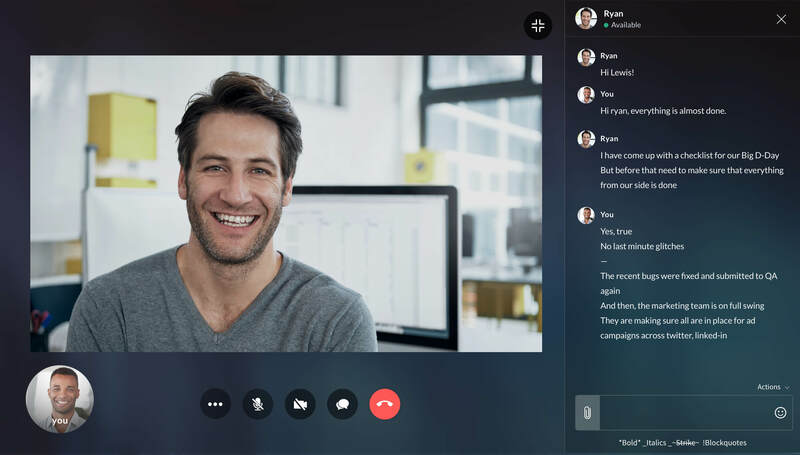 Da noi in BetaLab, con internet veloce, la tua videocall sarà fluida anche in HD!